My oldest son Matthew is very much into LEGOS lately. 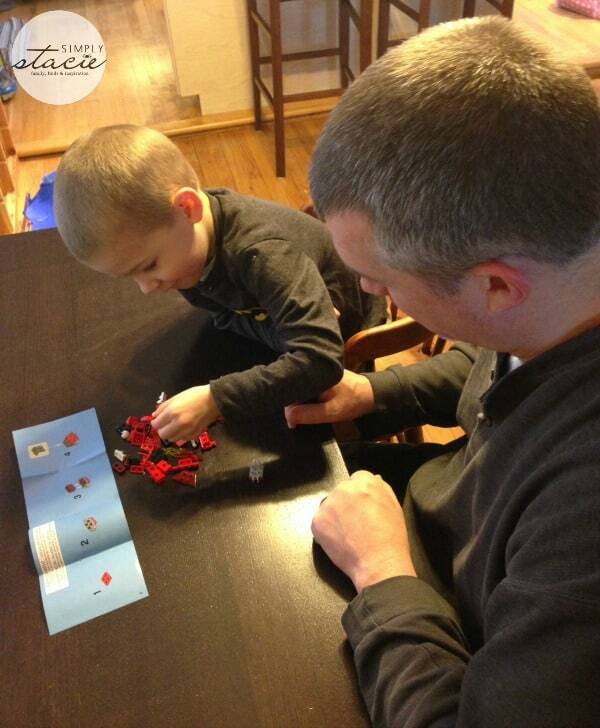 He has a few sets that he loves to build and re-build, and he loves the time he gets to spend with his father who helps him with his creations. We’ve seen LEGO Mixels commercials on TV lately and both my husband and son were excited for the chance to review a few characters along with the new LEGO Mixels app. We received two LEGO Mixels creature packs for review as well as a code to download the Calling All Mixels app from iTunes. 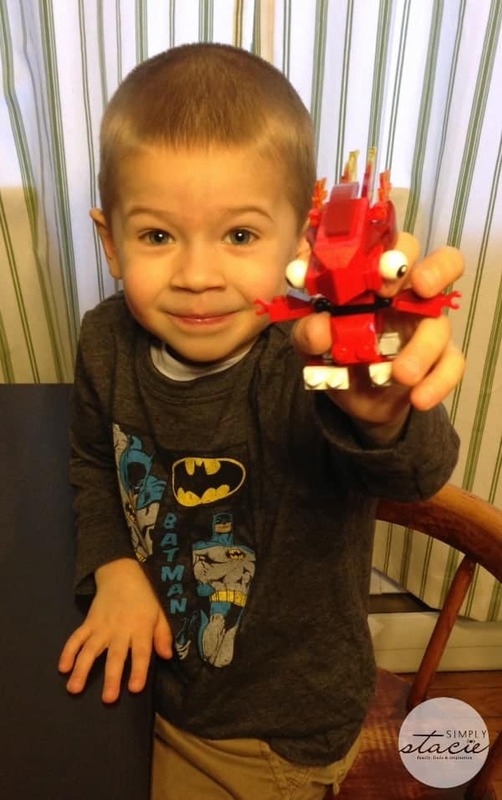 Matthew was very excited to try out the new app on the iPad and it took him no time at all to figure out just what to do – he taught himself how to play the game and quickly got into the idea of collecting and creating Mixels creatures in the game. Matthew is five, and this game was easy for him to learn and play on his own. There are in-app purchases available to help you along in the game if you so choose, but the items for sale are not necessary to play or complete levels (we have our settings placed on password protection for in-app purchases, so check your settings before you let your young child play!). 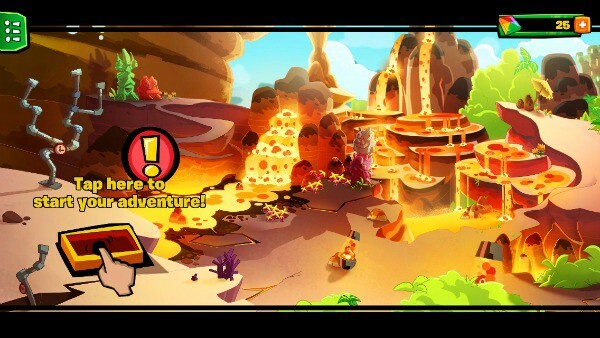 There are over 40 quests to complete in three unique locations, so the app delivers hours of digital LEGO fun. This app sells for $3.99 in The App Store. The LEGO Mixels creature packs are a great way to turn the digital play of the app into physical fun. We received an Infernite called Flain and an Electroid called Zaptor. Matthew loved building both creatures and he especially loves mixing up the pieces of each to create new characters. He built them on his own with just a little help from dad. 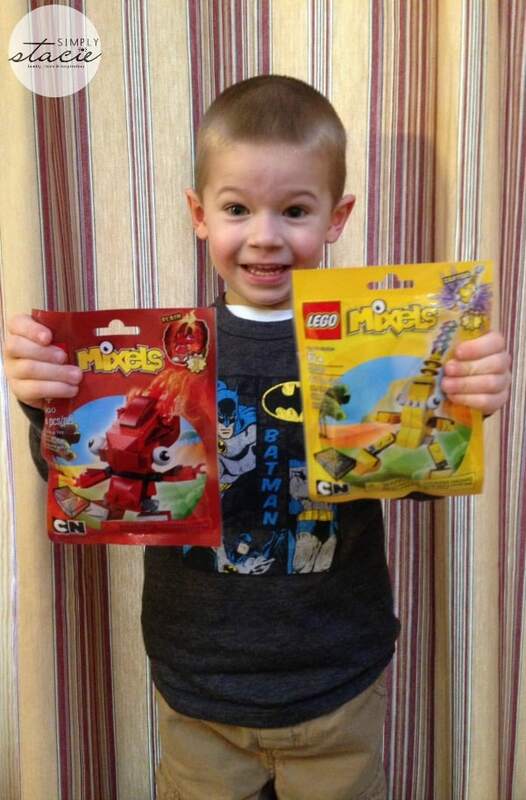 Both of these packs retail for $4.99 and would make a great Easter Basket filler or birthday gift for the LEGO fan in your life. There are currently nine Mixels character packs to collect and build. The LEGO Mixels are a collaboration between The LEGO Group and Cartoon Network. The creature packs and the app are the latest Mixels offerings, in addition to the TV shorts and the website. On the Mixels website you can find fun downloads, videos, building instructions and more. 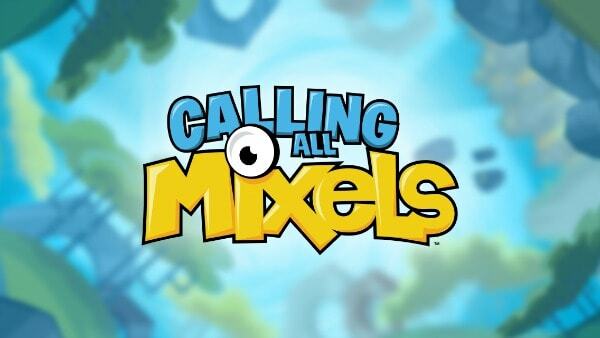 To learn more about the Mixels, visit the Mixels site. I love the yellow one. My favorite is Zaptor. Thanks. I think I like Zorch the best. I like Zorch the bast. He’s kind of cute! I like INFERNITES…he’s cute with the little flames. I like Teslo the best. I like VOLECTRO the best. CRAGSTERS is my favorite LEGO Mixels character. I still play with Lego’s. I like Volectro or Vulk… they are cute without being too scary. My favorite Lego character is Cragsters. He looks mean and scary and it’s kind of creepy how he can go from two eyes to one. My favorite character is Volectro. i like the Teslo. i am tony l smoaks on rafflecopter.